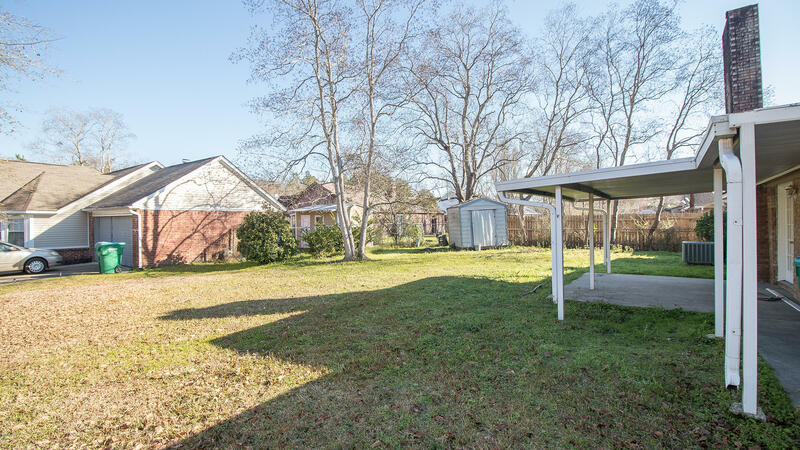 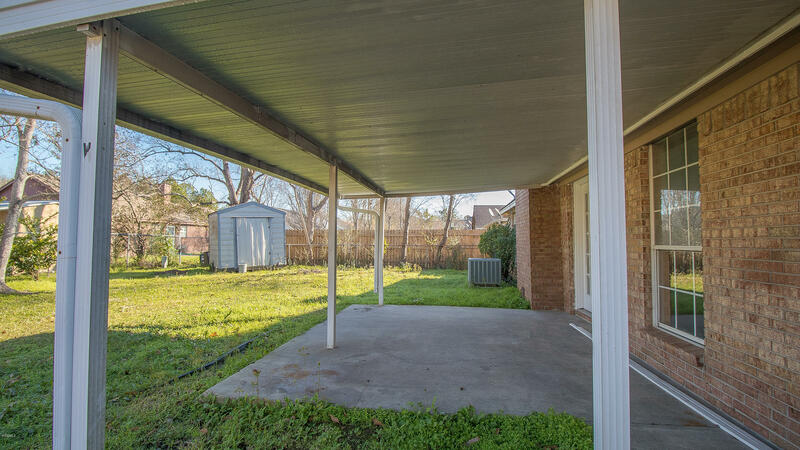 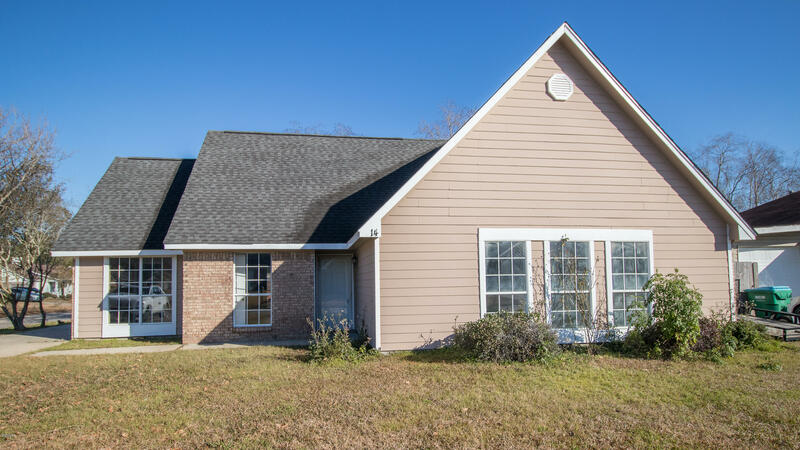 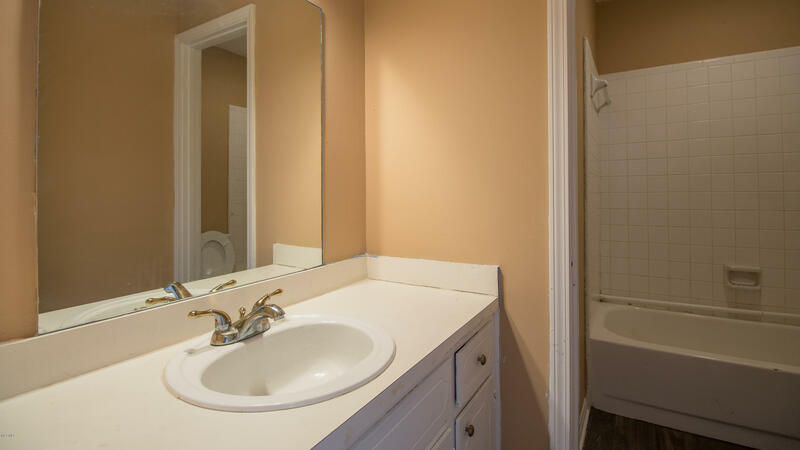 14 Planters Ln Gulfport, MS. | MLS# 339583 | Mozingo Real Estate specializes in real estate on the Gulf Coast in Gulfport, Biloxi, Pass Christian and Ocean Springs. 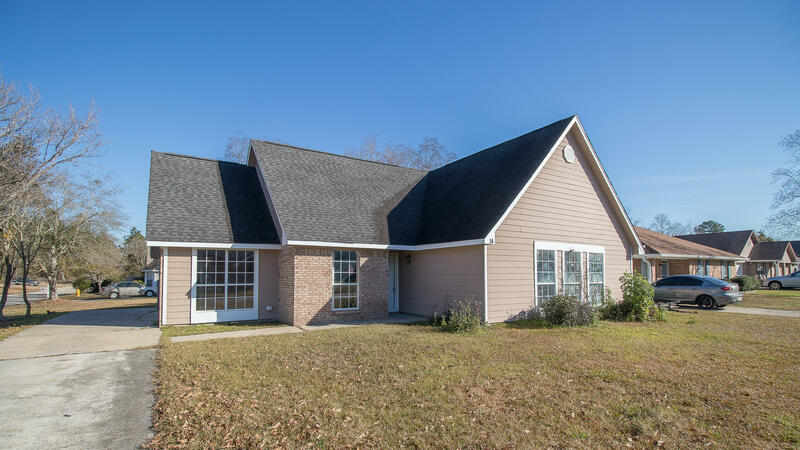 If you are looking to buy or sell a home, please call us at (228) 896-3400. 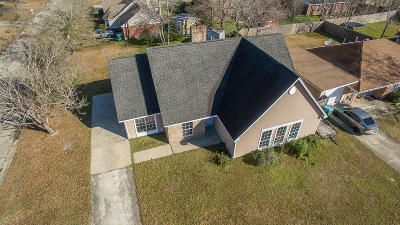 Spacious Fairfield home located on corner lot. Fresh paint and new flooring. Fireplace, covered rear porch. 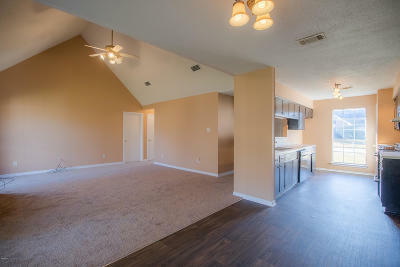 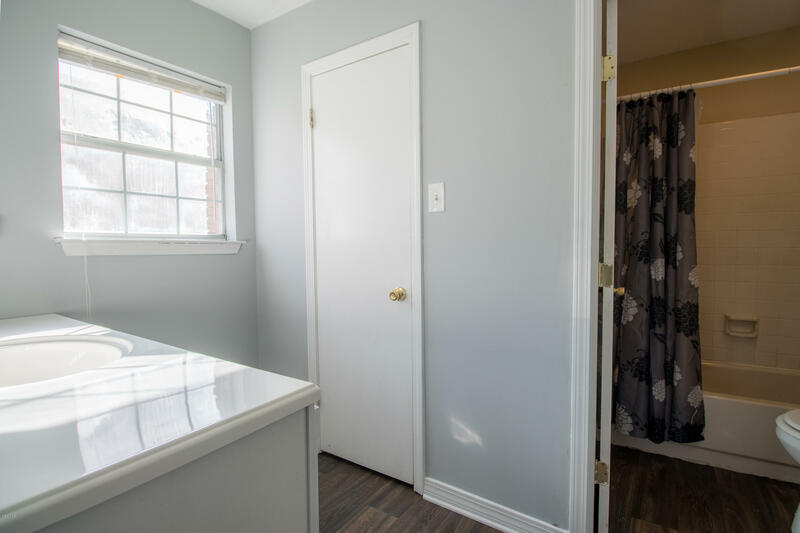 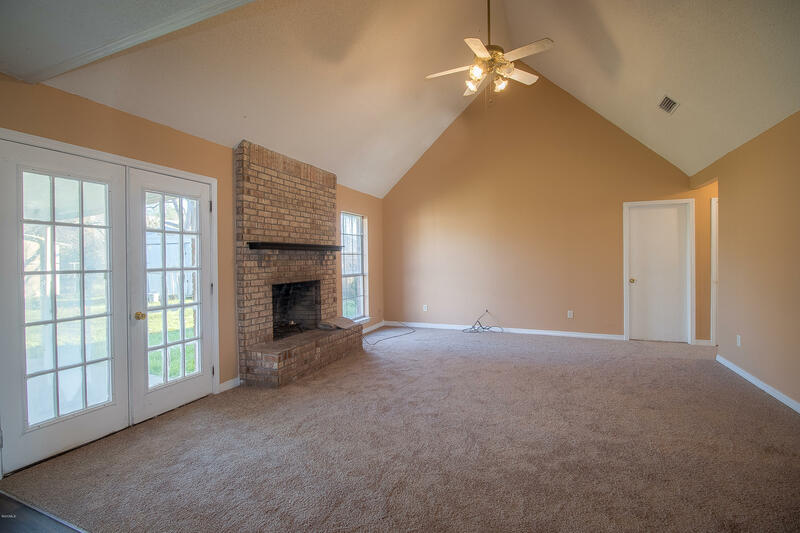 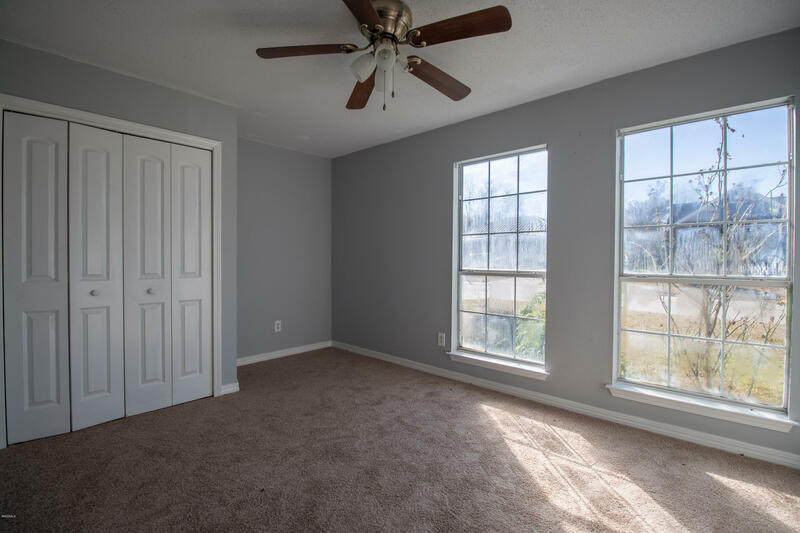 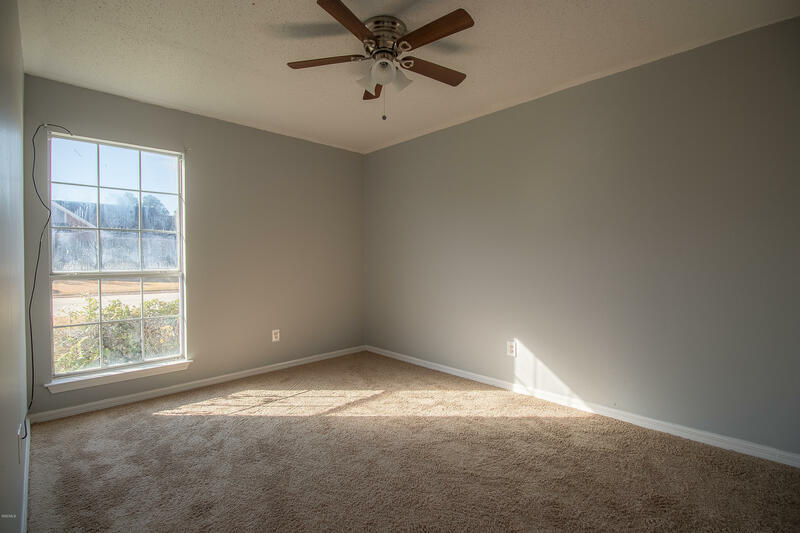 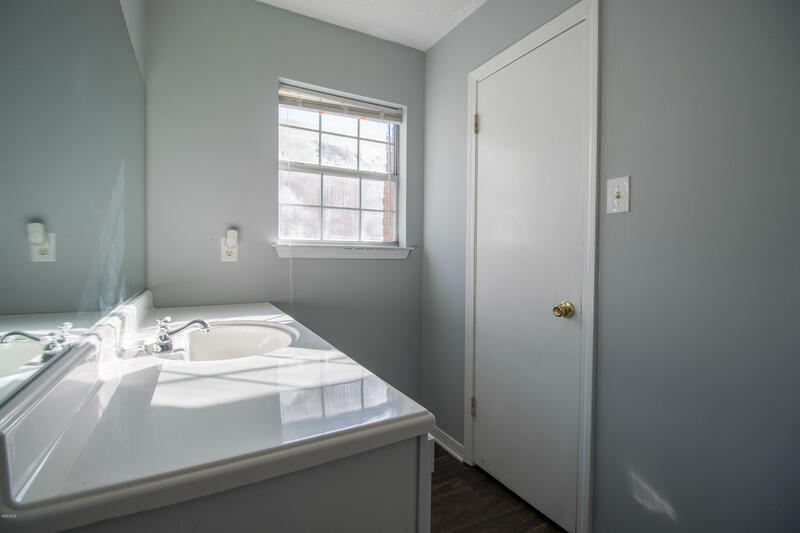 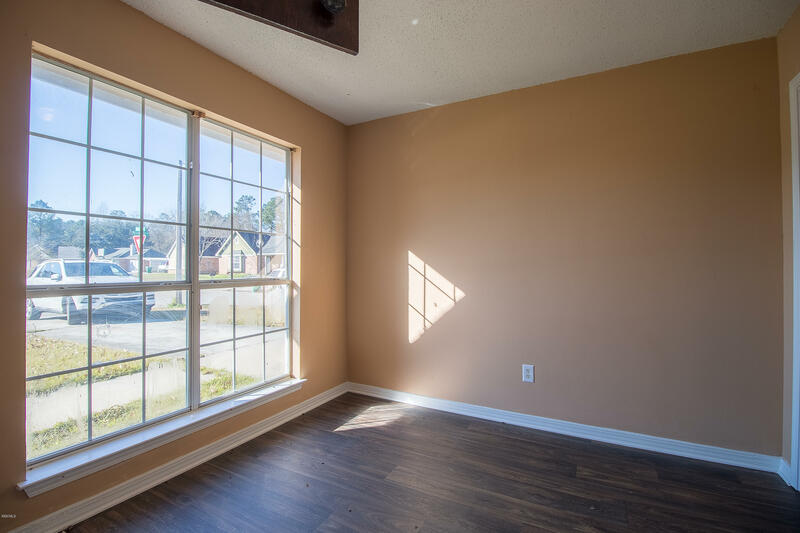 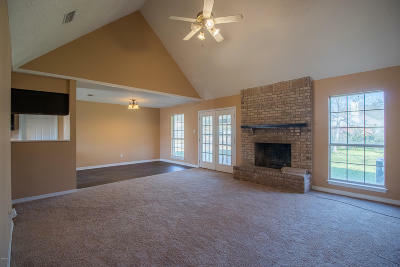 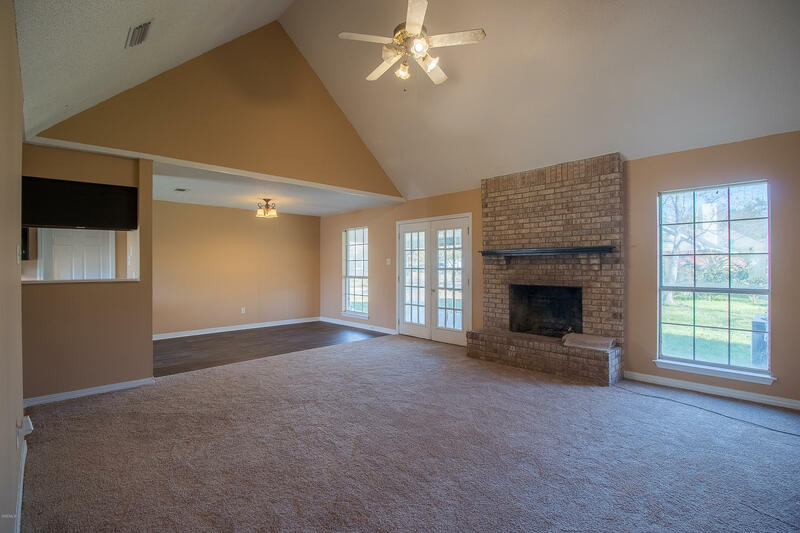 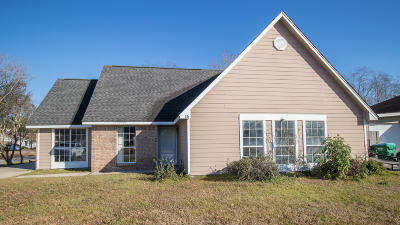 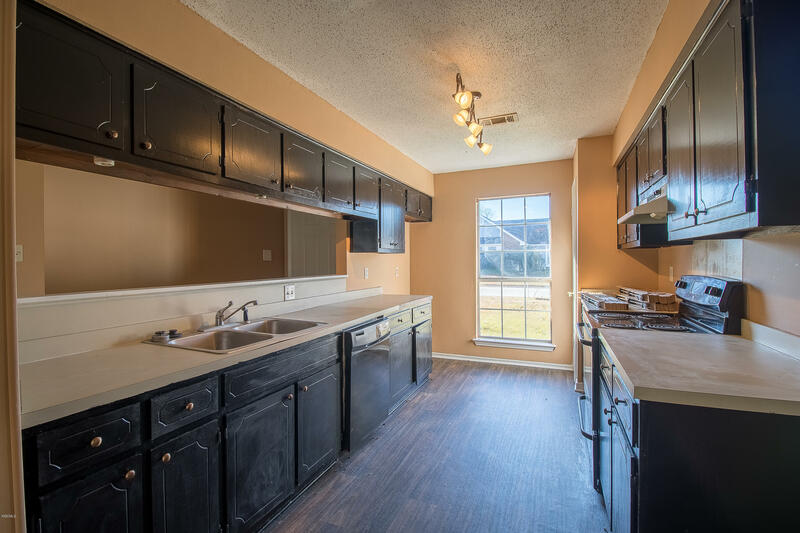 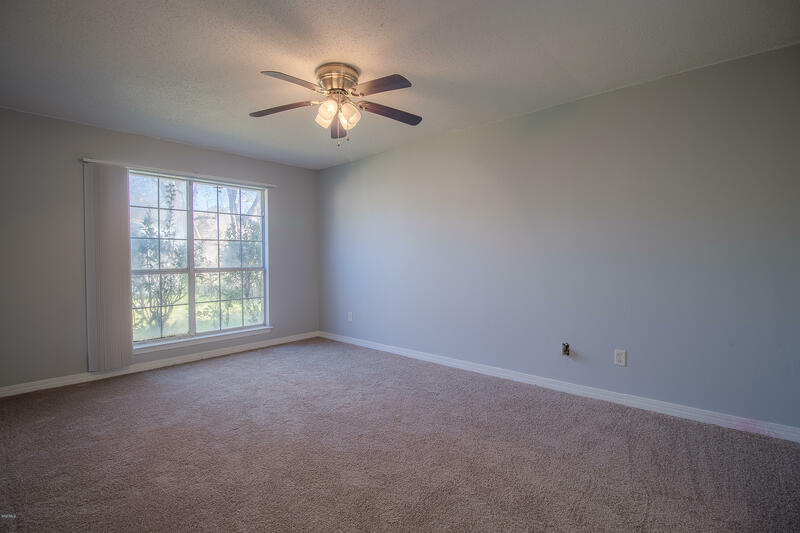 This property qualifies for 100% financing through BancorpSouth's ''Right at Home'' loan program. No PMI, and seller can pay up to 6% in closing costs, unlimited income limits.